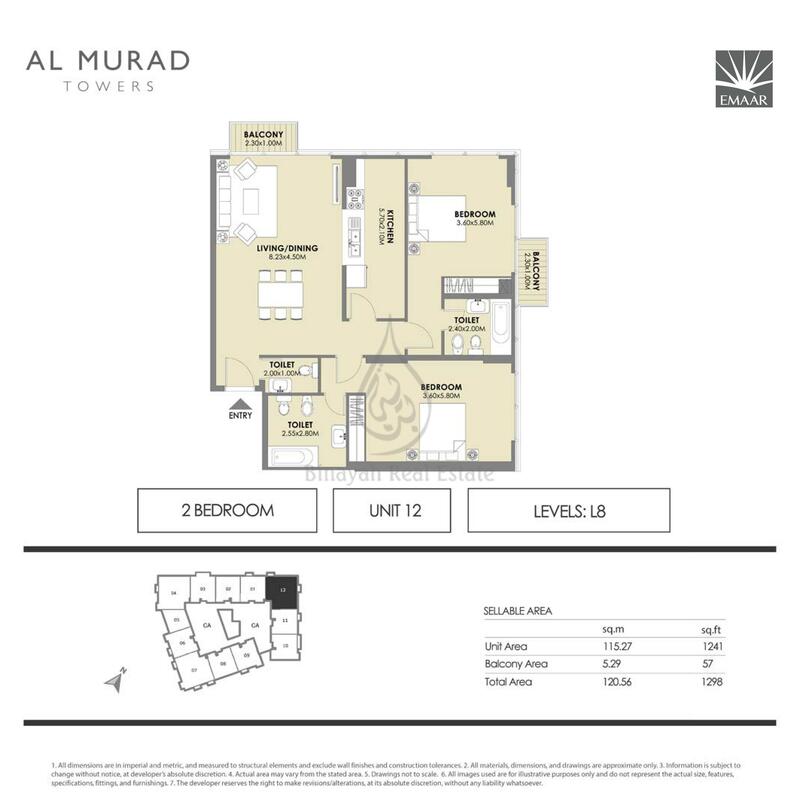 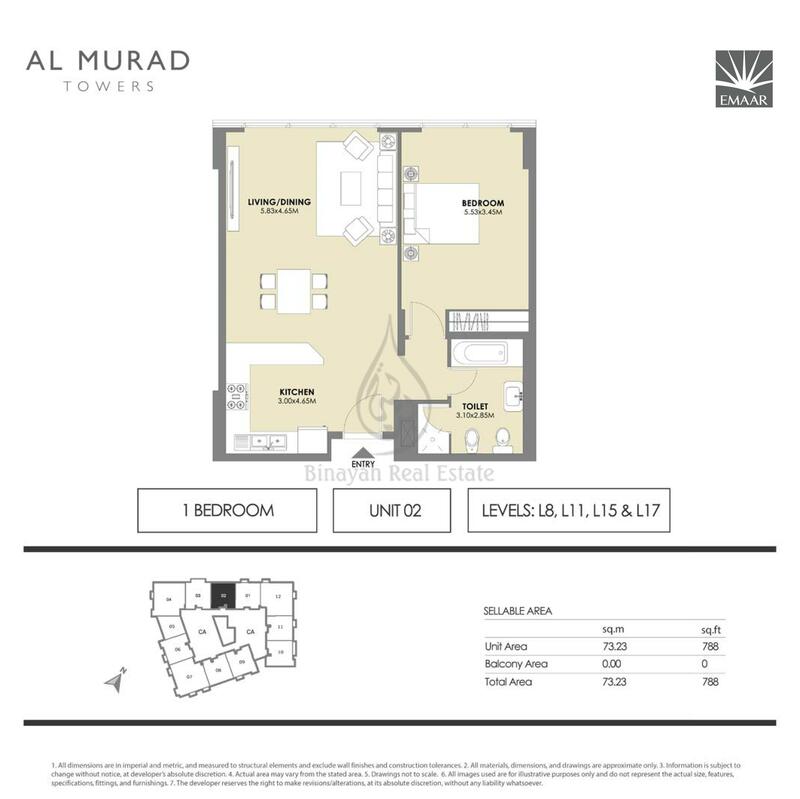 For more details about Al Murad Towers call us at : +971 55 990 7032. 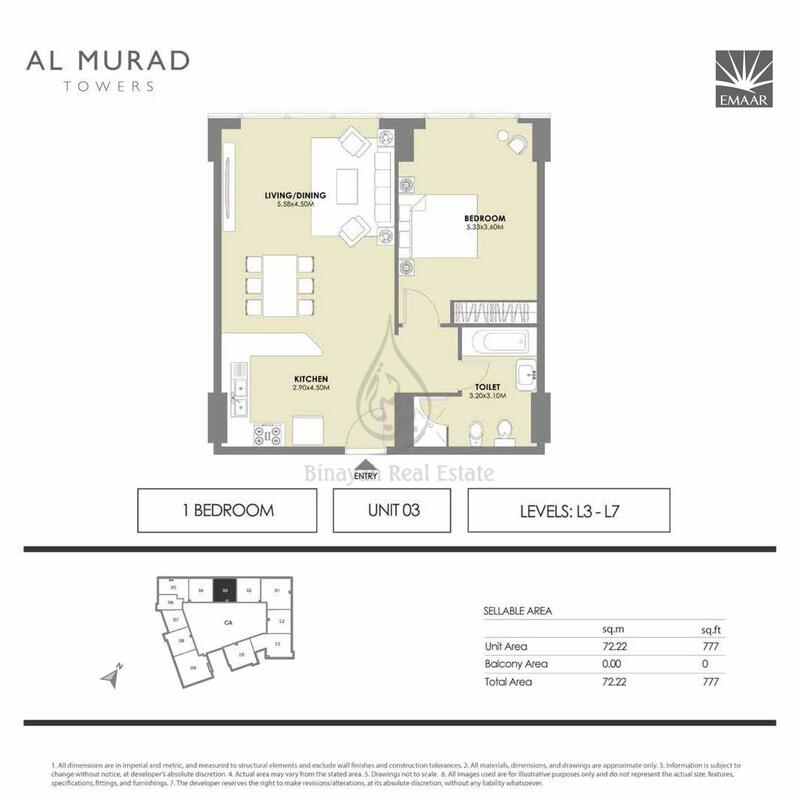 Murad Tower is the only freehold residential building in Barsha 1, developed by Emaar Properties. 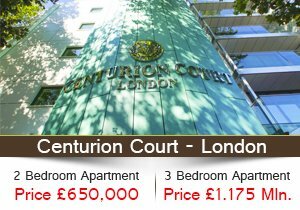 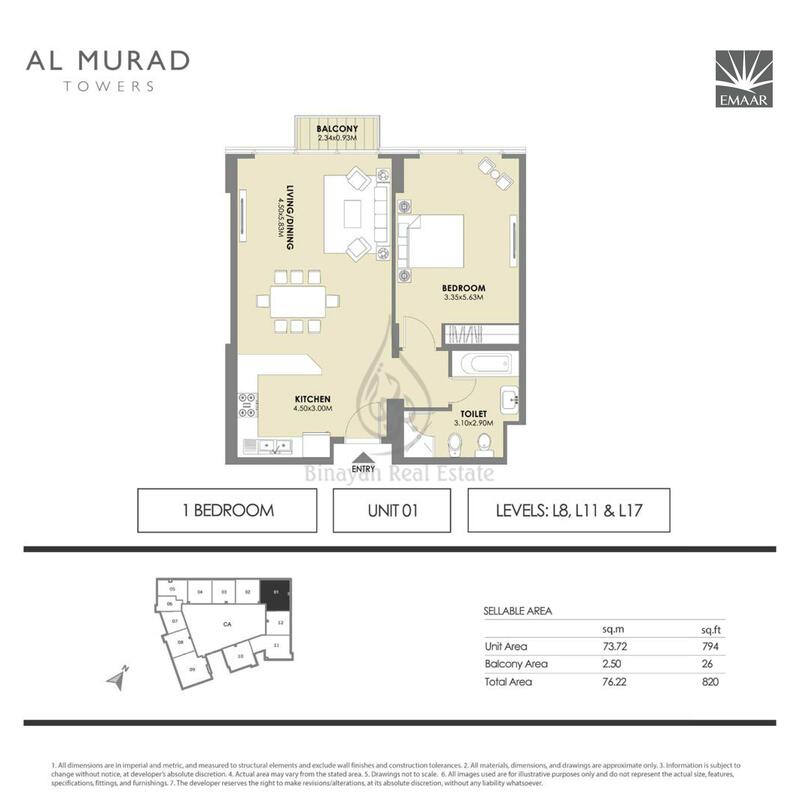 Units in the building are expected to go on sale as ready to move units in November 2016. 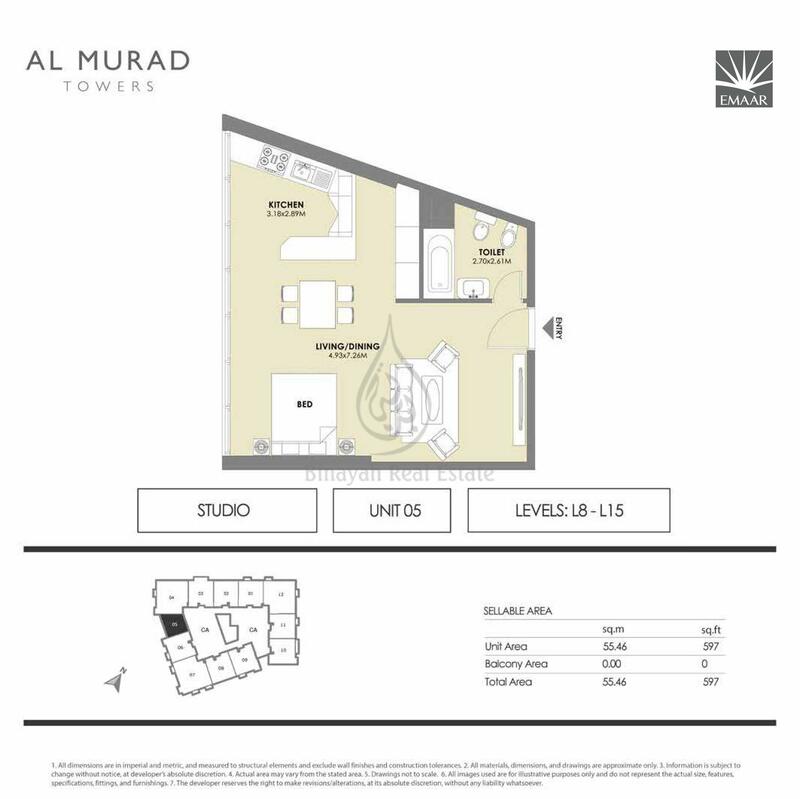 The project consists of studio, one and two bedroom units. 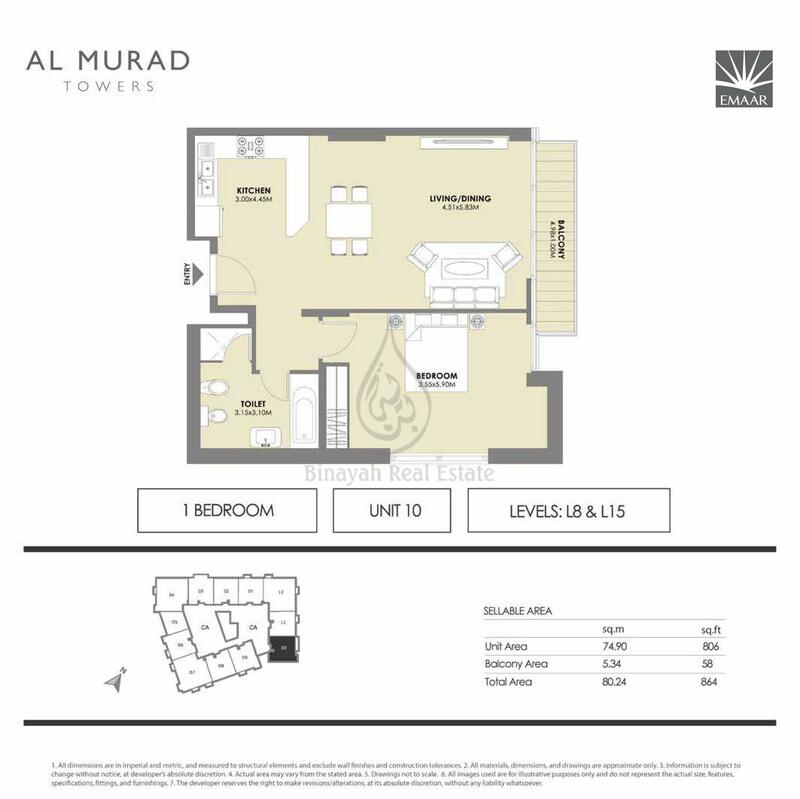 Emaar building; the only freehold residential in Al Barsha. 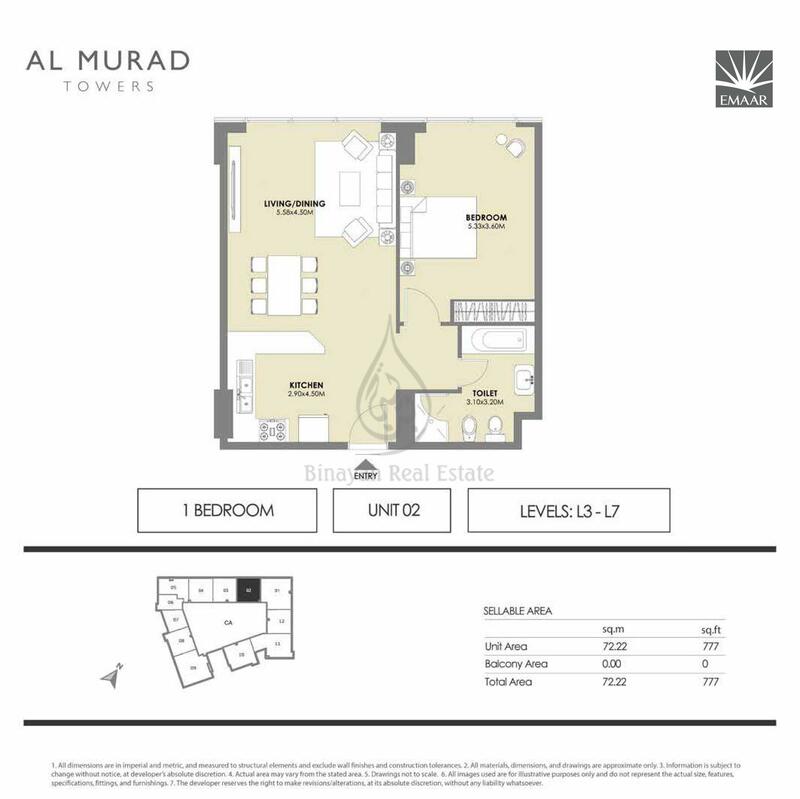 Being sold as ready to move-in. 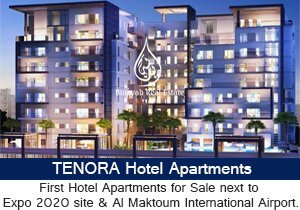 Within the Al Barsha commercial district; anchored by Mall of Emirates and where most of the hotels are located. 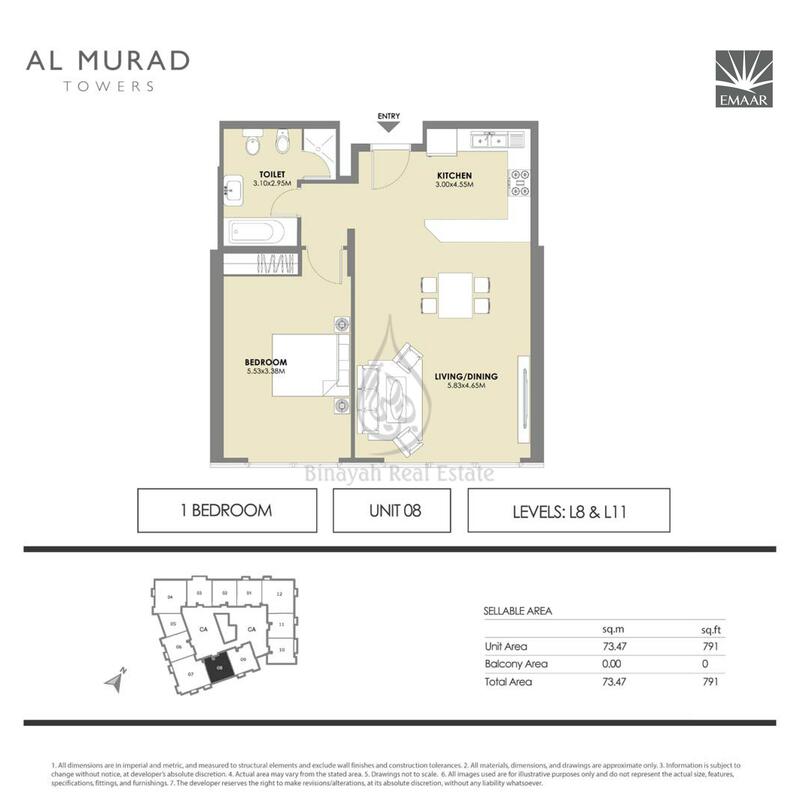 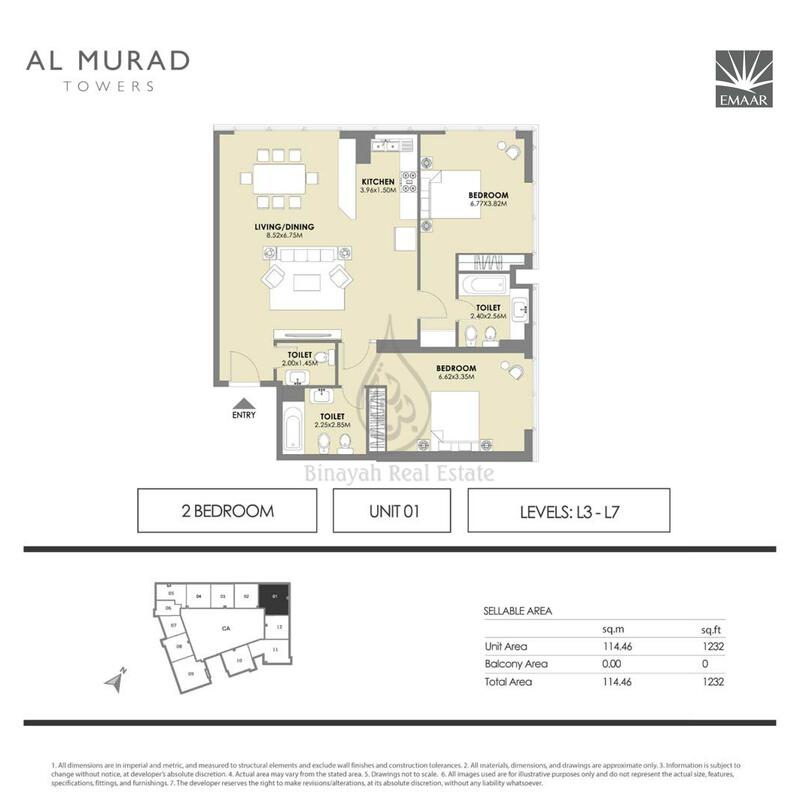 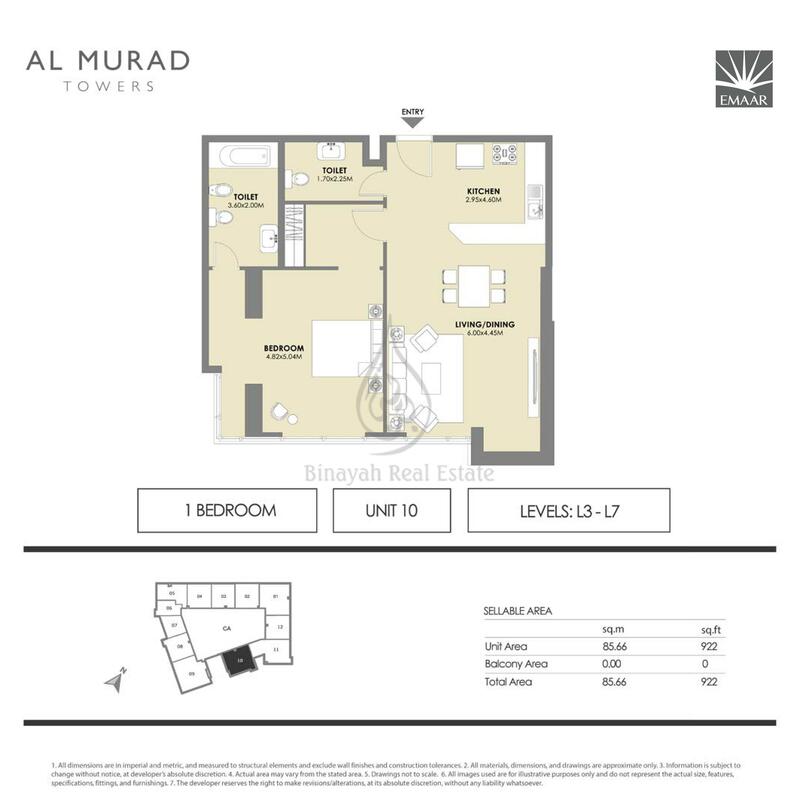 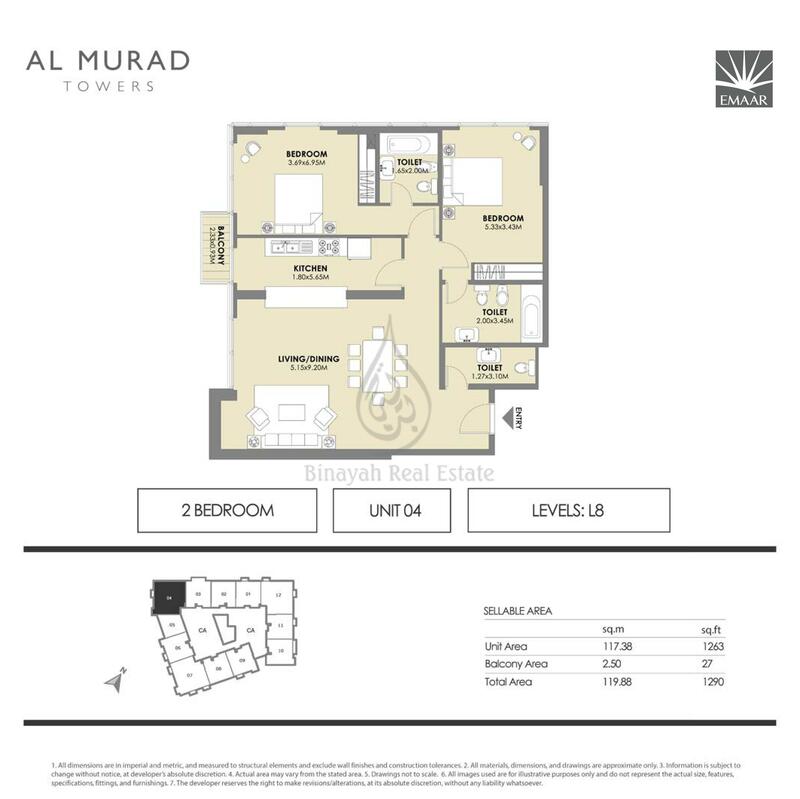 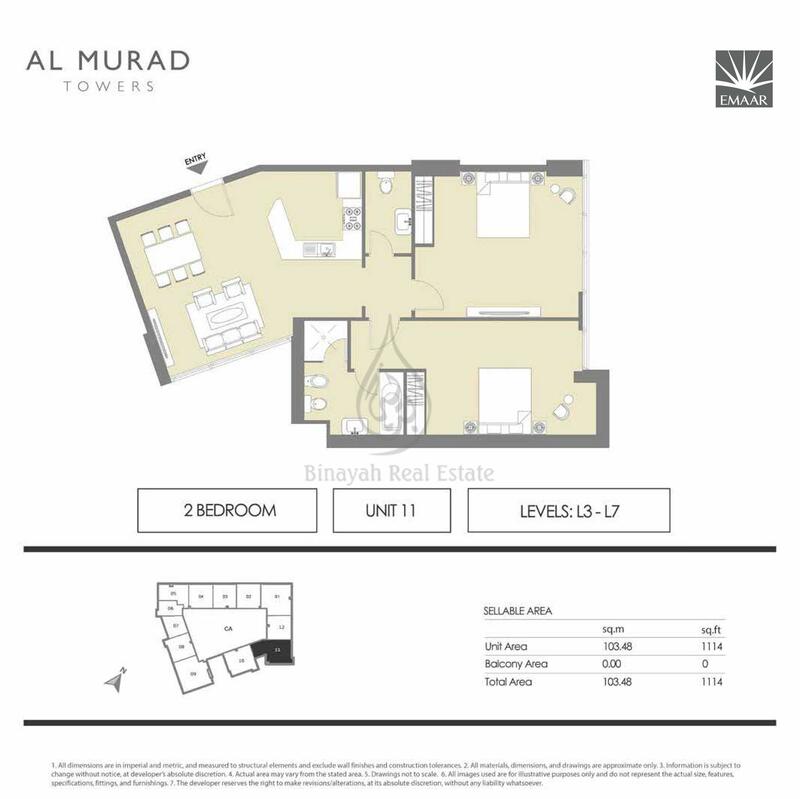 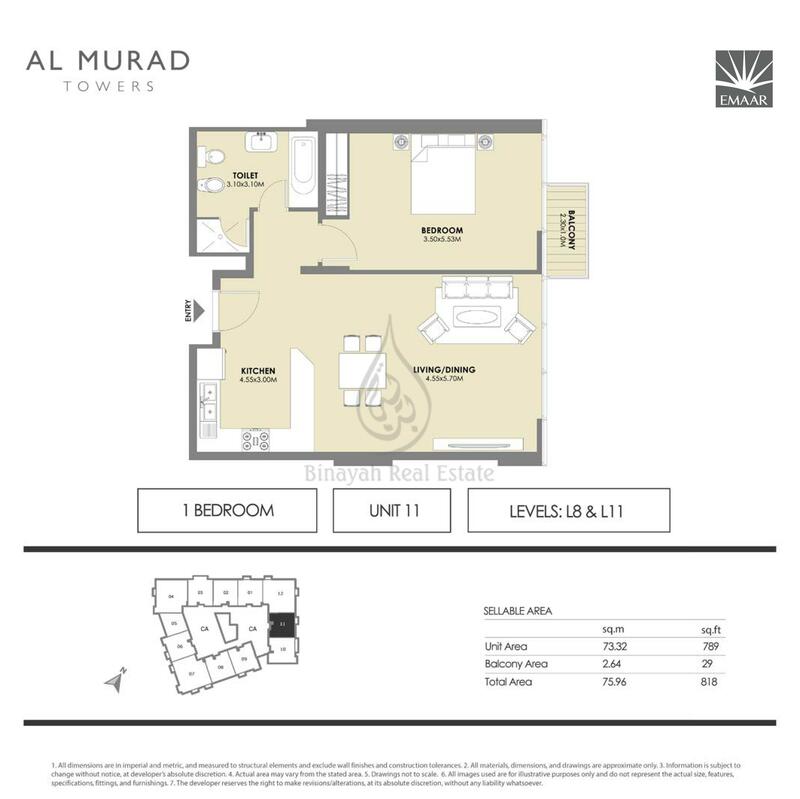 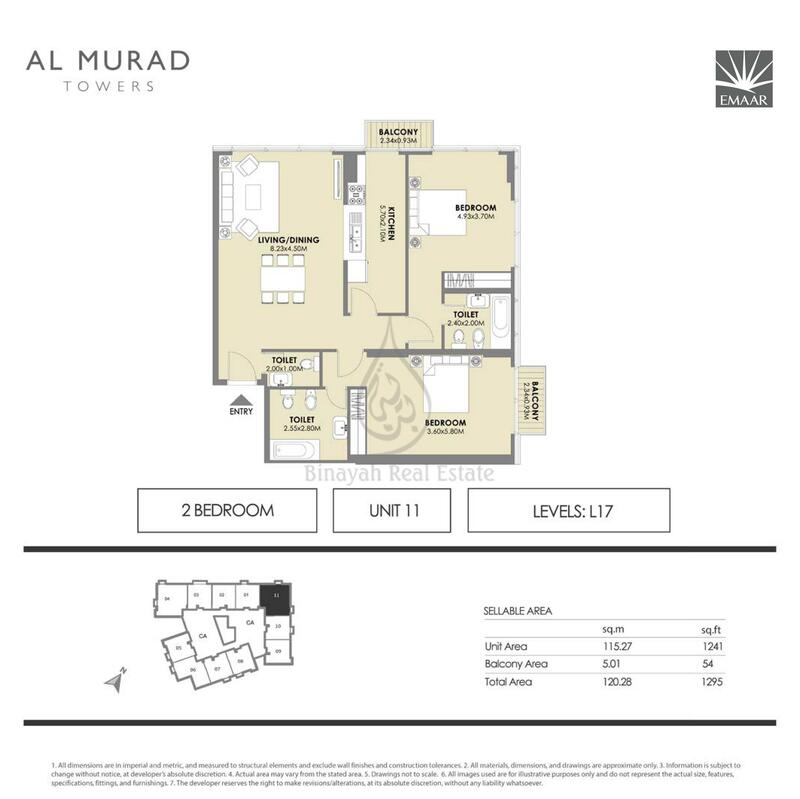 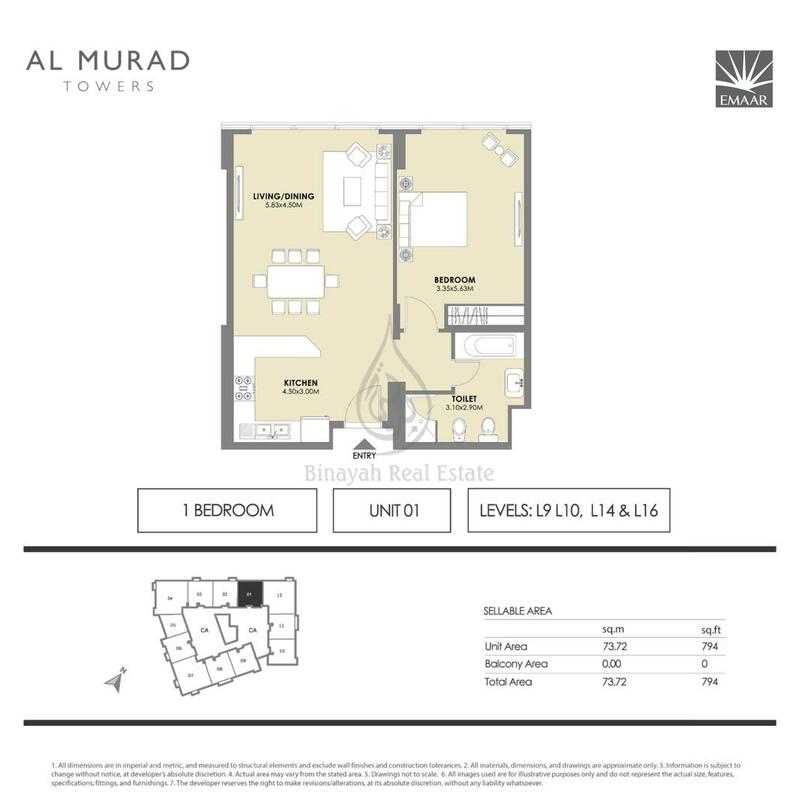 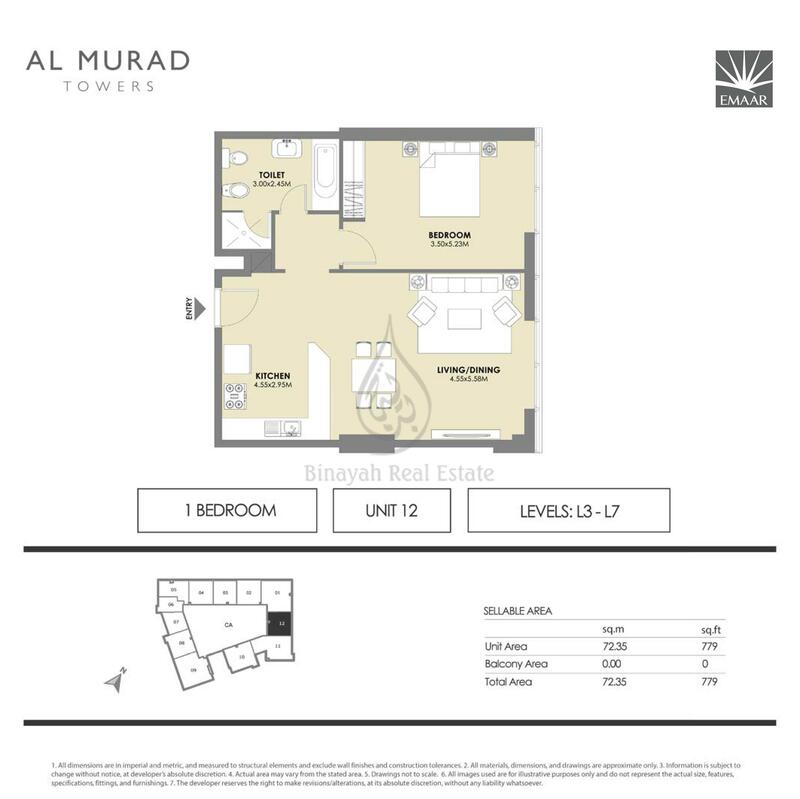 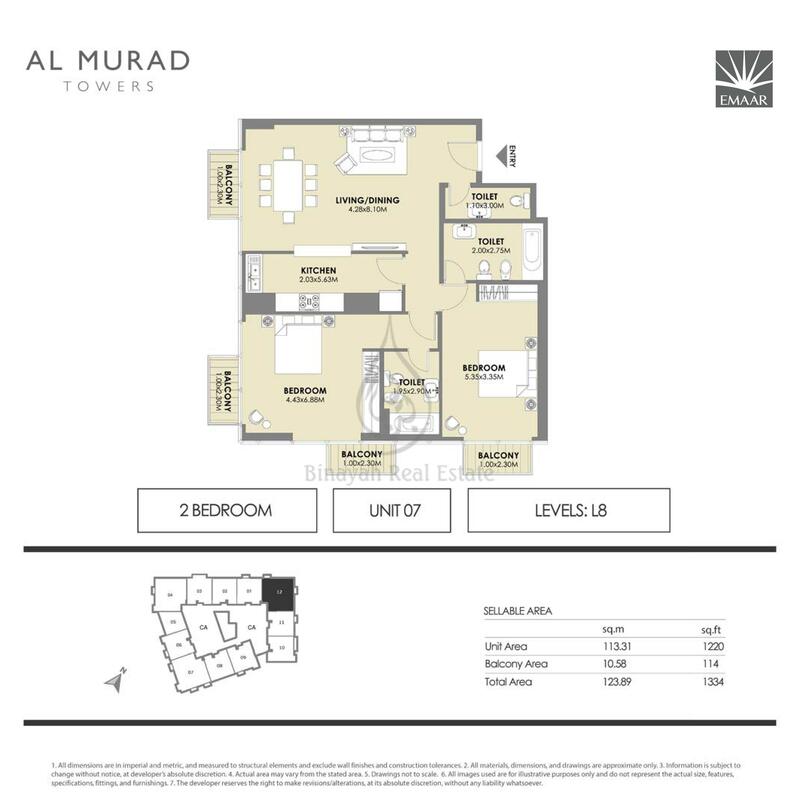 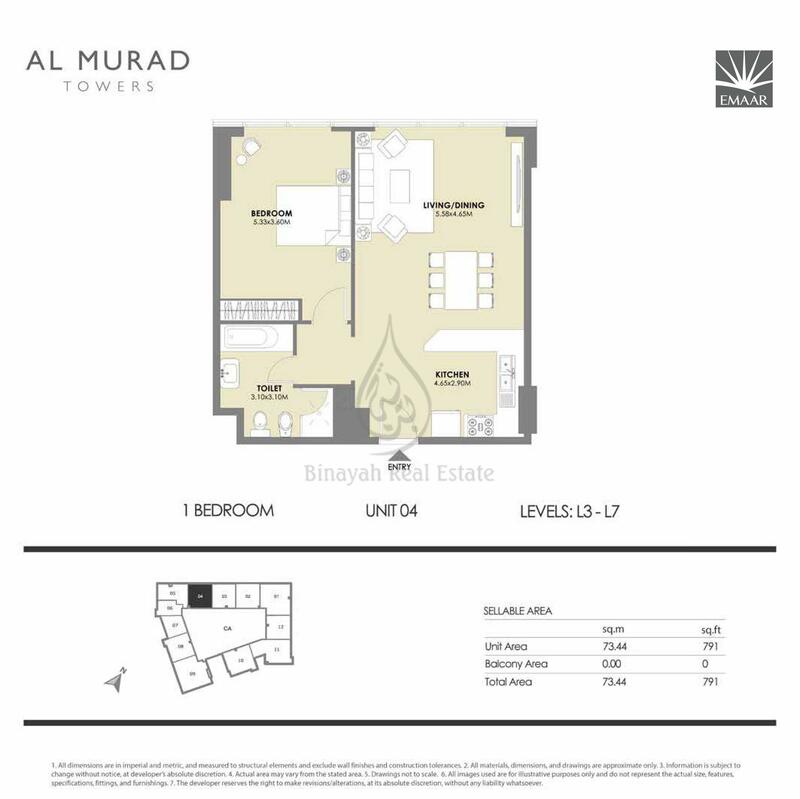 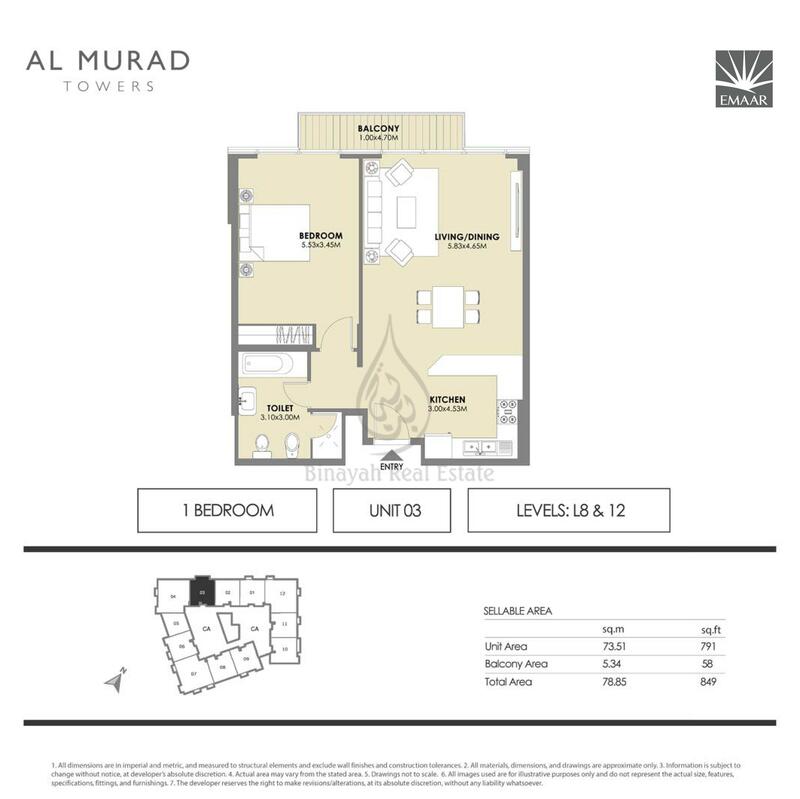 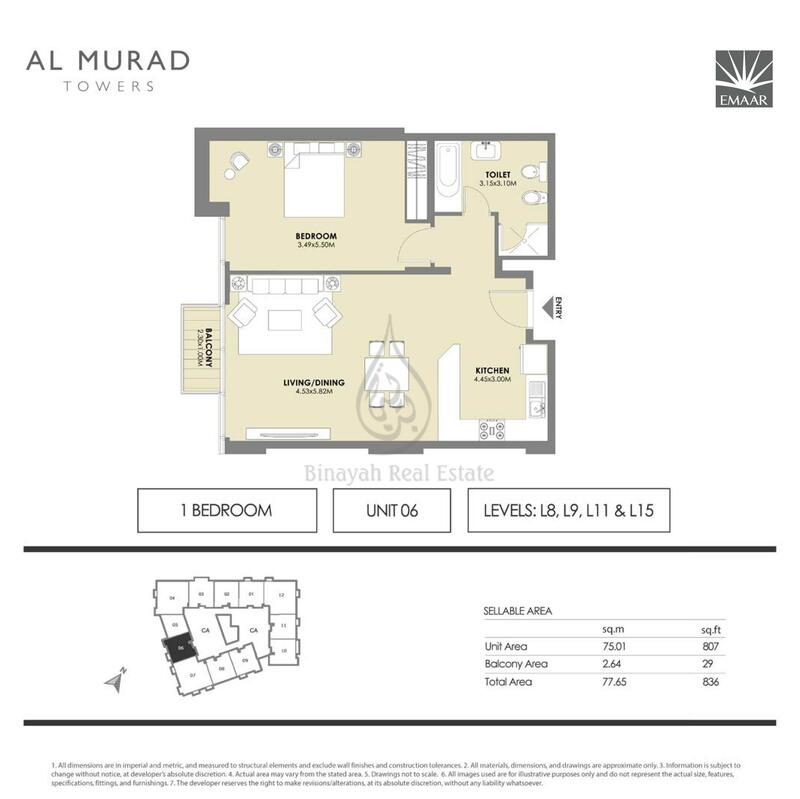 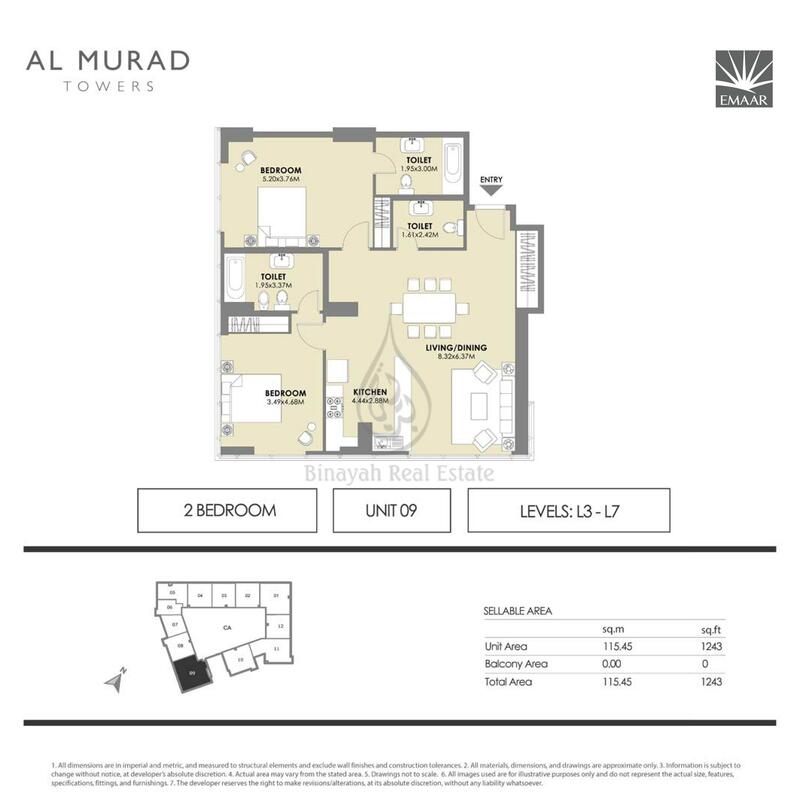 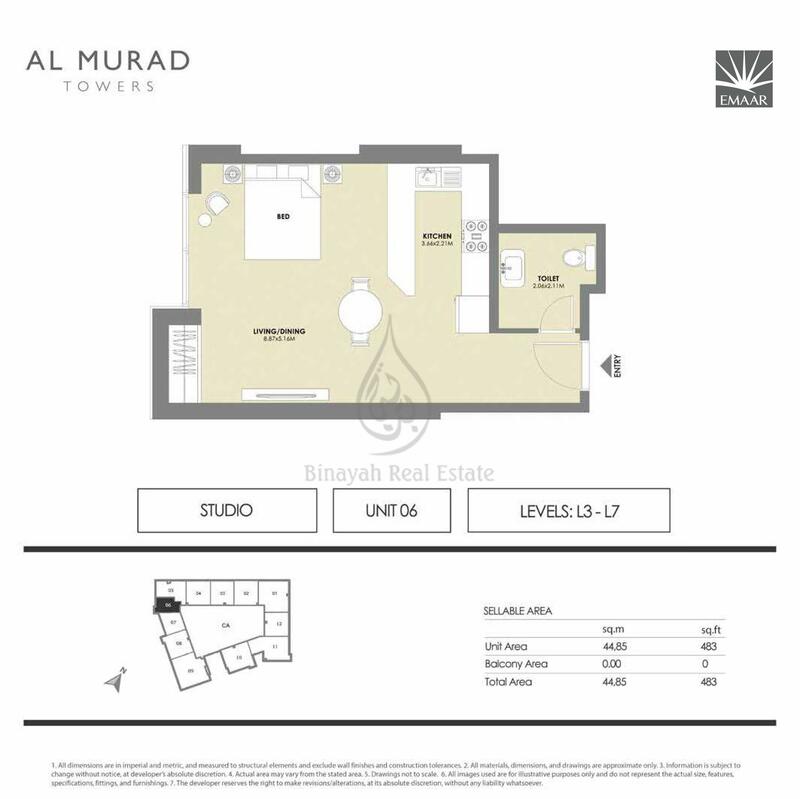 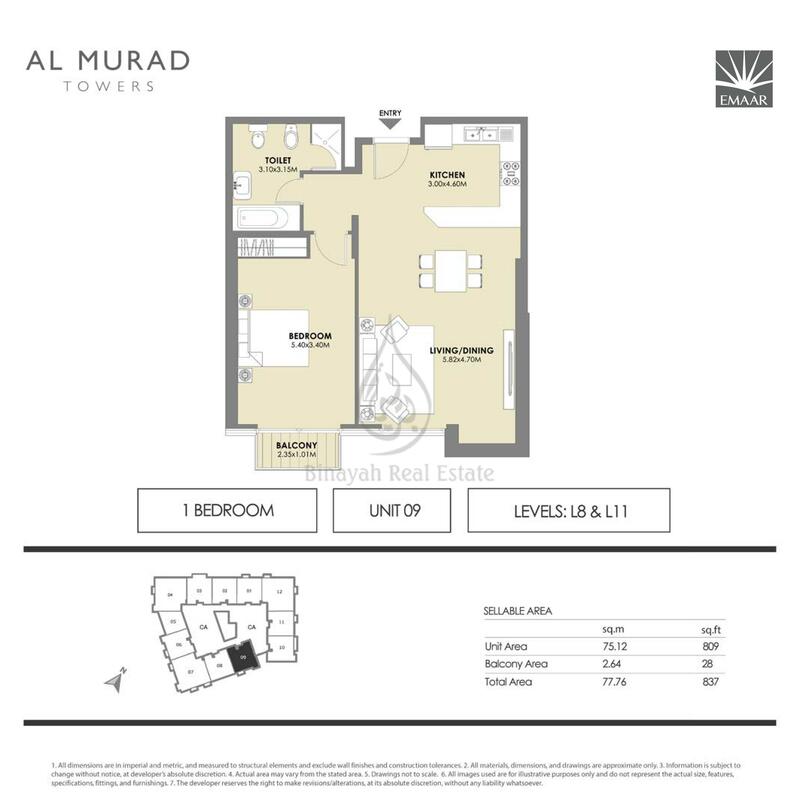 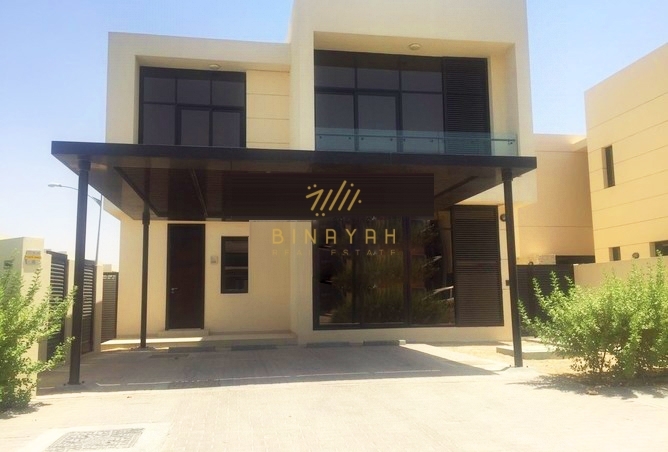 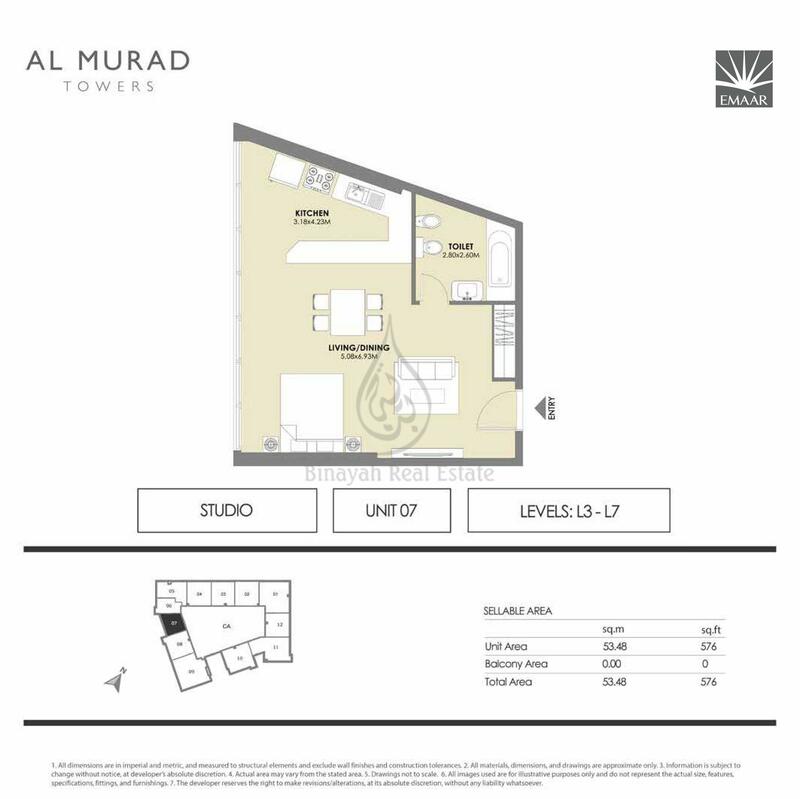 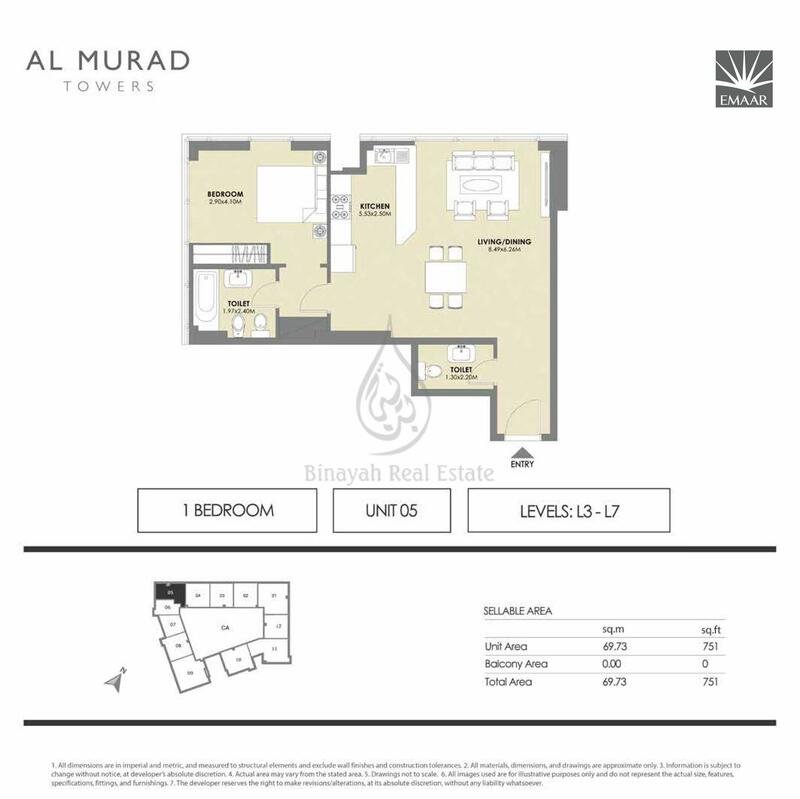 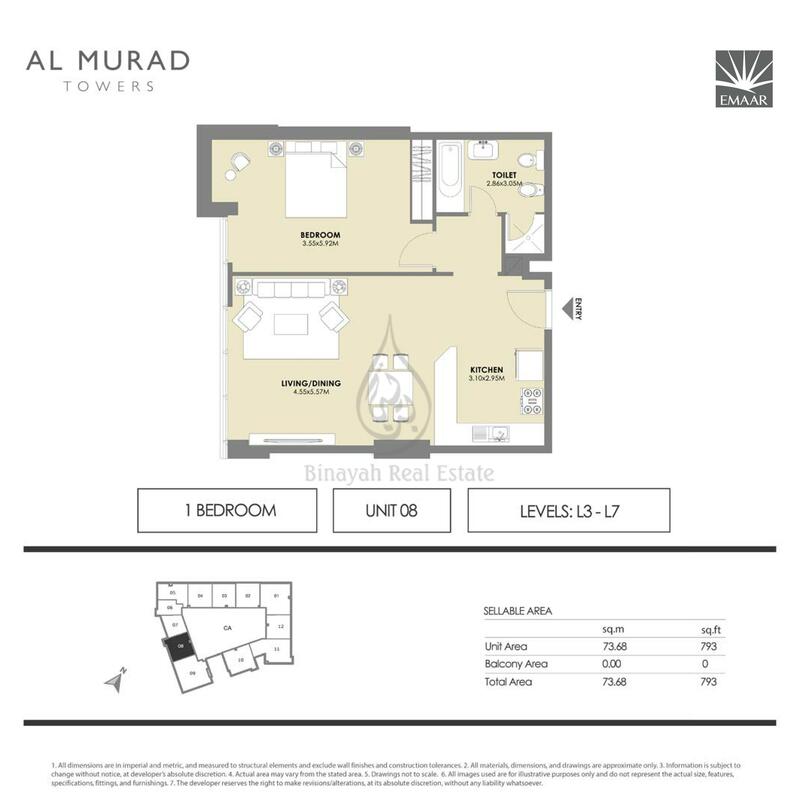 Al Murad Towers by Emaar Apartments for Sale in Al Barsha, Call Us at 800-BINAYAH.